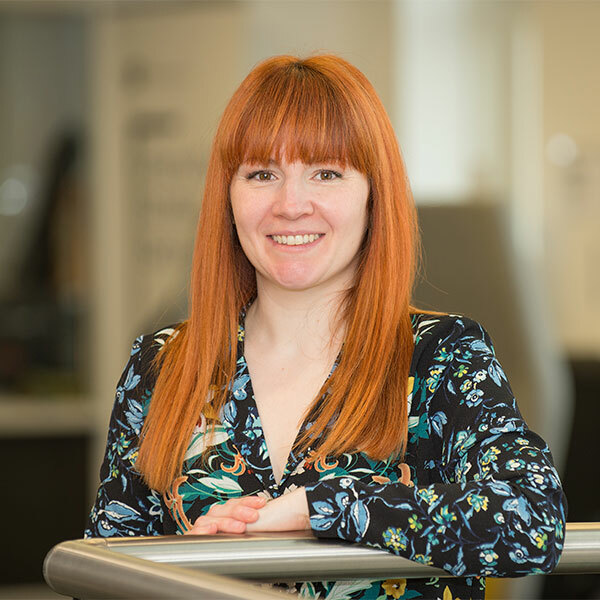 Professor Laura Caulfield's work has been cited in the Arts Council of England publication Arts and Culture in Health and Wellbeing and in the Criminal Justice System. Her research examines creative approaches to rehabilitation and has shown significant evidence that participation in the arts has a positive impact on wellbeing, attitudes and behaviours. The Arts Council report highlights her findings that taking part in arts projects leads to increased participation in formal education and work-related activities as participants wish to use their newly developed skills. Professor Caulfield's research focuses primarily on rehabilitation and the needs of women in the criminal justice system and she is currently leading projects for the Ministry of Justice and Irene Taylor Trust. She said: "I'm interested in why people end up in bad situations and what can be done to either prevent that from happening in the first place or to prevent that happening again. "Participation in the arts has been shown to have a calming, positive effect." Recent work includes a fashion project in a women's prison and she was involved with the development of an art residency at HMP Grendon, and a music programme targeting young people serving community sentences in Birmingham. The 12-week music programme, known locally as ‘the studio’, is now open to any young person in contact with the Birmingham Youth Offending Service. "The outcomes have been really positive," said Professor Caulfield. "There have been developments in musical ability, improvements in wellbeing, and increased compliance with sentences." Professor Caulfield also recently visited Criminal Quilts, an inspiring art and textile project featuring images of female criminals. The free exhibition is open until Friday 18th January 2019 at the Made in Wolves Gallery, Millennium City Building, City Campus, WV1 1LY from 8.30am until 5pm. Professor Caulfield is Founding Chair of the Institute for Community Research and Development at the University of Wolverhampton.